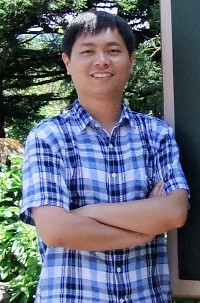 I joined Visual Computing Group, Microsoft Research Asia in July 2015. Before that, I received the B.S. and Ph.D. degree from the University of Science and Technology of China in 2010, 2015. I had internship in Microsoft Research Asia from 2010 to 2015 and achieved Microsoft Research Asia Fellowship award in 2013. My research interests include face detection, alignment and recognition, human pose estimation and Person Re-id.